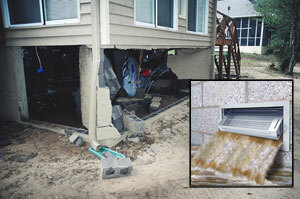 Be certain, safe and smart about flood protection. 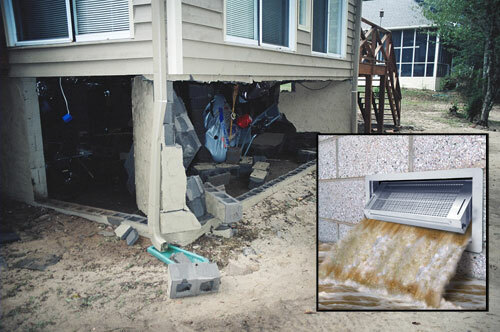 Call today for a free foundation inspection and SmartVent® Flood Vent estimate. Call 1-833-397-0163.